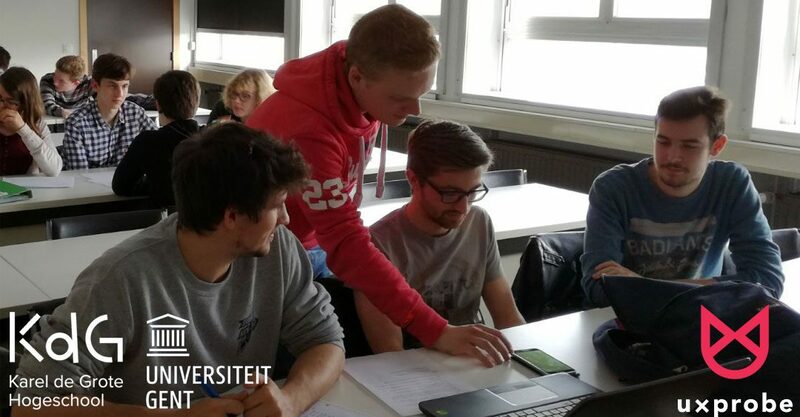 Students at both Karel De Grote College & Ghent University got a taste of what it’s like to set up great user tests last spring when we offered to bring one of our workshops to their classes. UXprobe offers several teaching services, whereby we come to your offices for a presentation & workshop about user testing, setting up scenarios and starting your first test in UXprobe. 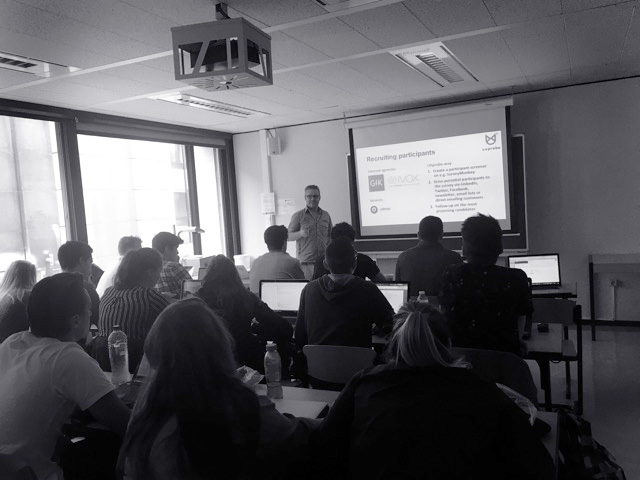 At KDG, students in Cross Media Management, led by Jim Clijmans, were given no simple task: design the supermarket of the future. Traditional retailers are under pressure from their online-only competitors, such as Amazon, bol.com, HelloFresh, etc… This asks for a user-centered approach, in which merchants apply digital innovation for more user comfort and more efficient use of their retail space. 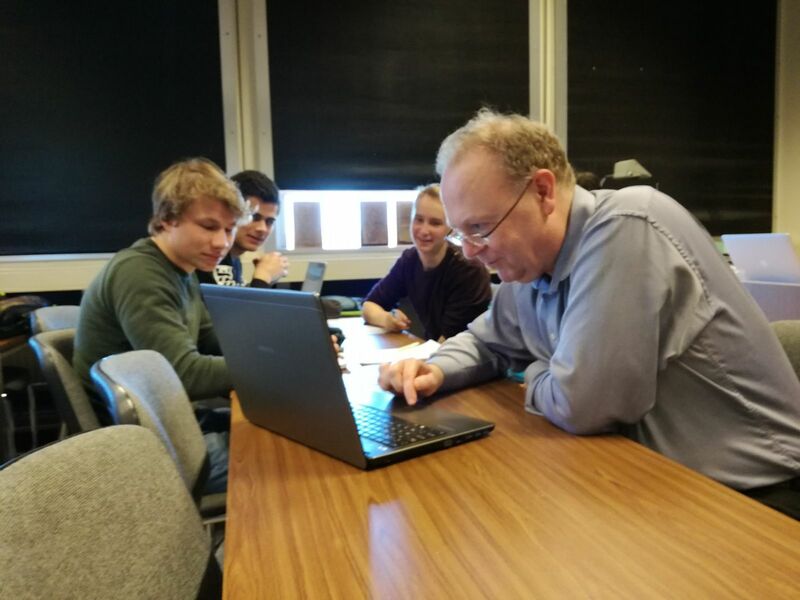 Meanwhile, students from computer science at the Ghent University, led by Professor Bart Dhoedt, wanted to learn more about Human-Computer Interaction (HCI). 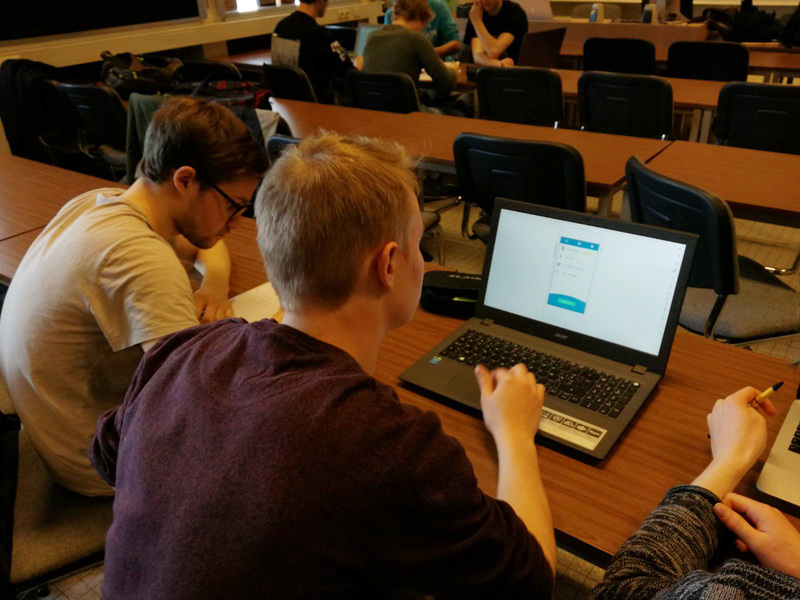 Especially, since they were learning to code Android apps, they wanted to know what could break or make an app, in terms of usability and UX. 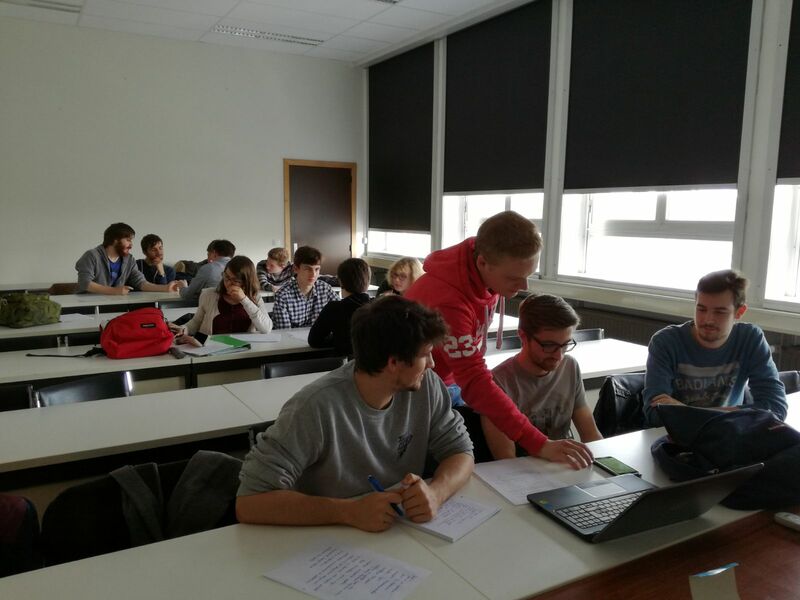 In both KDG’s & Ghent University’s case, UXprobe’s teaching services were a perfect fit! 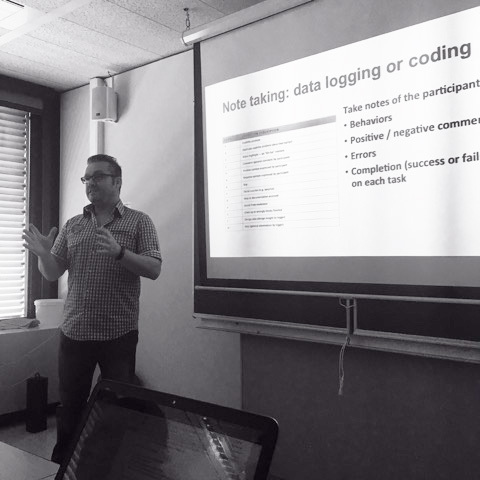 Jan Moons, our usability expert, first gave a 2-hour crash course on user testing: about the different kinds of studies you can perform, such as in a lab or remotely, moderated or unmoderated, to designing the right scenarios/tasks and finally setting up your first test in UXprobe. 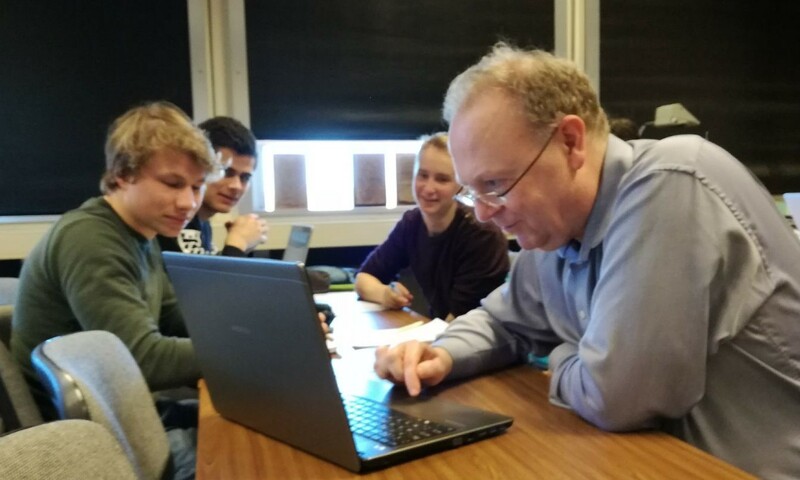 Then, students were divided into groups of 4-5 people and Jan gave his advice while the students were hard at work designing their new retail experience and/or mobile app. Afterwards, UXprobe was used to create several user tests to get feedback and finetune the design. 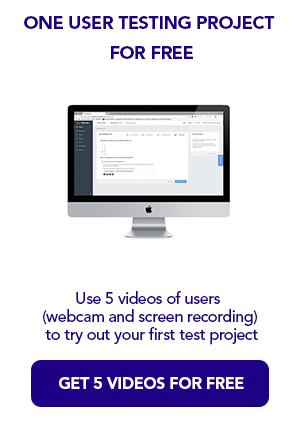 Pilot tests were performed amongst the groups, who did not know anything about each other’s projects, a perfect user base to get feedback from. 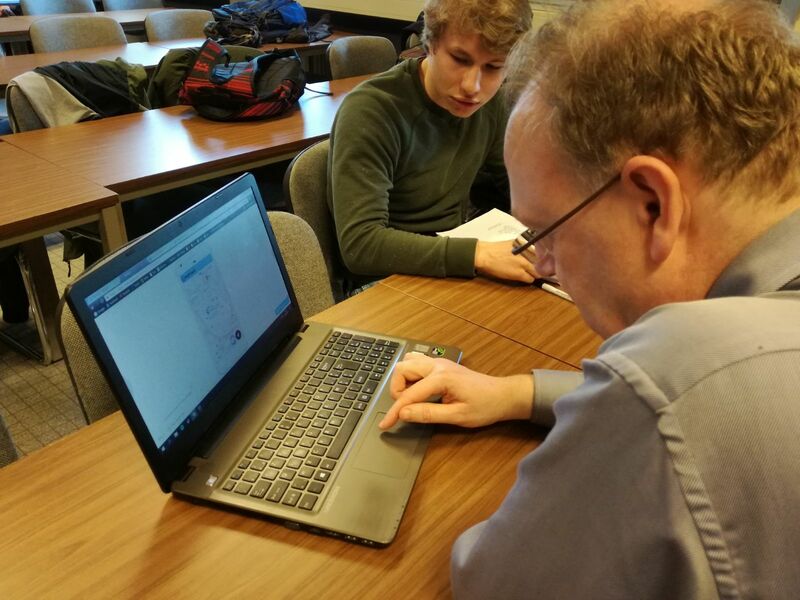 In only a few hours, students learned the basics about user testing and designing great scenarios, creating their first tests in UXprobe and get feedback about their design from fellow students. And now, you can get these workshops at your organization or school too! Just contact us and we give a tailored workshop or presentation so you can get better test results. Karel De Grote College is the largest college in Antwerp, with over 9 campuses and over 12.000 students attending each academic year. Courses range over 6 fields of study, including healthcare, commercial sciences, industrial sciences & technology, education, visual arts & social work. Karel de Grote University College (KdG) stands for sustainable development, for students, staff and society. In a mutual interaction, based on an inviting learning, living and working environment. Driven to let students perform to the best of their abilities and work towards top quality. Driven by values, Christian inspired, open towards other ideologies. Ghent University is one of the top 100 universities in the Dutch language area, with more than 41,000 students and 9,000 staff members. and one of the major universities in Belgium. Our 11 faculties offer a wide range of courses and conduct in-depth research within a wide range of scientific domains. 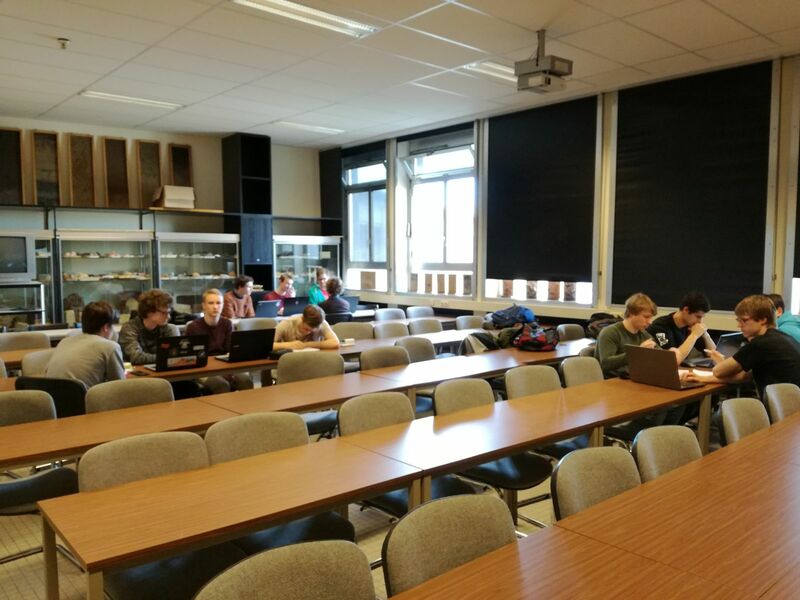 Ghent University’s 11 faculties are divided into more than 100 departments and offer high-quality and research-supported training courses in most scientific disciplines.